Beverly Hills Sinus Clinic is a Los Angeles ENT center that is known the world over for their exceptional patient care and cutting-edge nasal and sinus medical services. Dr. Arthur Wu is a board certified Ear, Nose and Throat surgeon with special training in the treatment of a wide range of medical issues including nasal allergies, chronic sinusitis, nasal polyps, nasal obstruction, sinus and skull base tumors, nasolacrimal duct obstruction (tearing), and exophthalmos (protruding eyes). 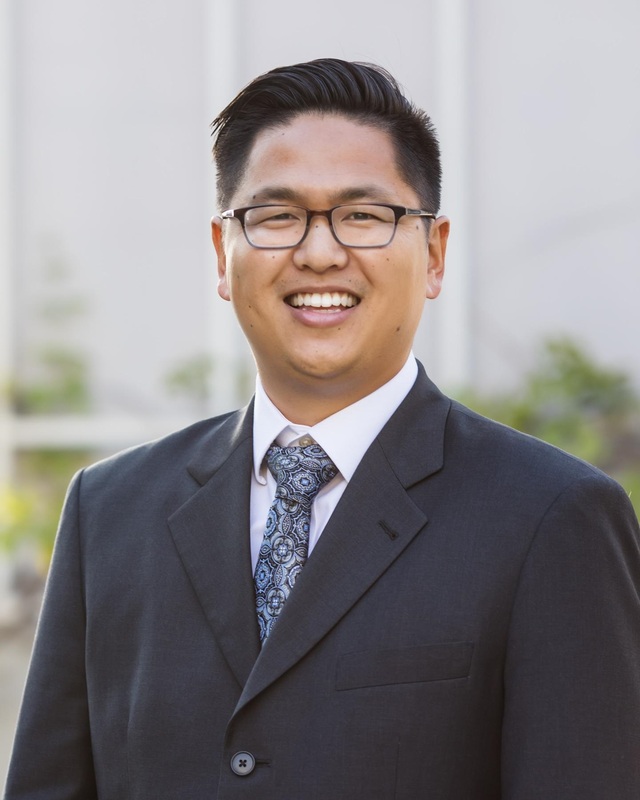 As the head of the Beverly Hills Sinus Institute and Co-Director of the Cedars-Sinai Sinus Center of Excellence, Dr. Wu has a passion for helping patients with nasal and sinus problems. His advanced training has given him the skills to treat the most difficult of sinus cases. A large volume of his patients are those that have had failed medical treatment in the past or have had previous unsuccessful sinus surgery. Dr. Wu has a particular interest in chronic sinusitis, nasal polyposis, sinonasal tumors, endoscopic eye and orbital surgery, and endoscopic skull base surgery. Dr. Wu’s goal is to avoid surgery if possible, but he and his team are not deterred by the most difficult of cases. In those cases, Dr. Wu performs surgery that optimizes further medical management to prevent disease recurrence. He also treats complex skull base disorders such as pituitary tumors, cerebrospinal fluid leaks, chordomas, and benign and malignant tumors of the nose, sinuses, nasopharynx, eye and orbit. These challenging cases are often handled in collaboration with physicians from multiple other specialties to ensure the best possible outcome. In addition to his clinical practice, Dr. Wu is active in clinical and basic science research. He presents regularly at national meetings and has published over 20 articles in peer-reviewed scientific journals. He is a member of the American Academy of Otolaryngology-Head and Neck Surgery and the American Rhinologic Society. To see a sample of Dr. Wu’s publications in scientific journals please click this link. Dr. Walgama is a fellowship-trained sinus and skull base surgeon and serves as Co-Director of the Beverly Hills Sinus Center. He has trained under a number of nationally prominent sinus surgeons throughout his training and is proud to be able to offer the highest level of care available to patients in Los Angeles. Dr. Walgama has a particular interest in chronic sinusitis, nasal polyposis, sinonasal tumors, and endoscopic skull base surgery. He enjoys the treatment of difficult to control sinusitis, particularly those patients who have required multiple previous sinus surgeries. His goal is to perform surgery that optimizes further medical management and keeps patients from having to return to surgery. He also treats complex skull base disorders such as pituitary tumors, cerebrospinal fluid leaks, chordomas, and benign and malignant tumors of the nose, sinuses, and nasopharynx.These challenging cases are often handled in collaboration with physicians from multiple other specialties to ensure the best possible outcome. 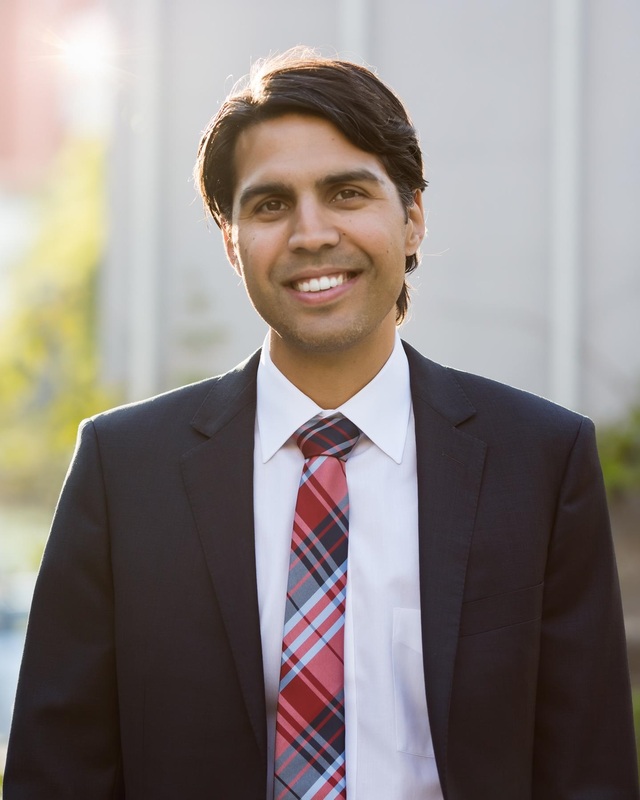 Dr. Walgama graduated with honors from the University of Texas at Austin with a Bachelors degree in philosophy. He received his M.D. from the University of Texas Southwestern Medical School in Dallas and was a junior member of Alpha Omega Alpha honor society. He completed a five-year residency in Otolaryngology at the same institution where he served as chief resident at Parkland Memorial Hospital. He then completed a one-year fellowship in Endoscopic Sinus and Skull Base Surgery at Stanford University under the mentorship of current American Rhinologic Society President, Peter Hwang, MD. In addition to his clinical practice, Dr. Walgama is active in clinical research. He has presented original research at national meetings and publishes in peer-reviewed journals in his specialty. He is a member of the American Academy of Otolaryngology-Head and Neck Surgery and the American Rhinologic Society. To see a sample of Dr. Walgama’s publications in scientific journals please click this link. For more information about Dr. Arthur Wu and his partners, please visit www.beverlyhillsent.com. Beverly Hills Sinus Clinic provides exceptional care for all of its patients in Southern California.